The Portsmouth Tennis Centre is a 10 court tennis facility in the North of the city of Portsmouth (just off the M275). With its amazing indoor courts and floodlit outdoor courts, there is something for everyone to enjoy. 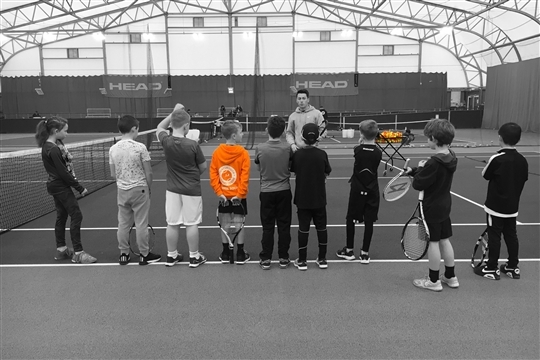 The centre's comprehensive tennis coaching programme caters for all ages and abilities and is the hub of disability tennis in the area. 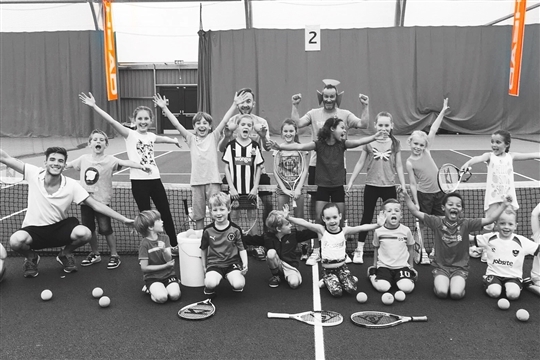 The programme runs sessions for tots, juniors, adults and also includes variations of the sport such as cardio tennis and touchtennis. 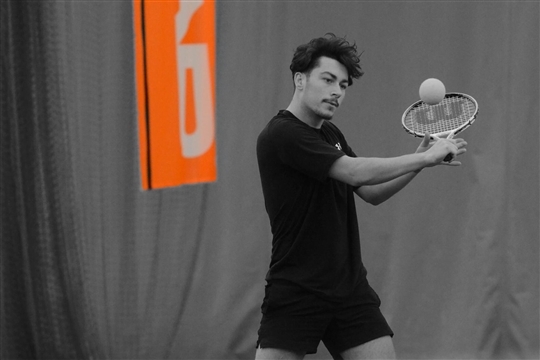 Whether you've never picked up a racket before or you're a competitior wanting to take your game to the next level, it would be rude not to pop in! We hope to see you on court soon.